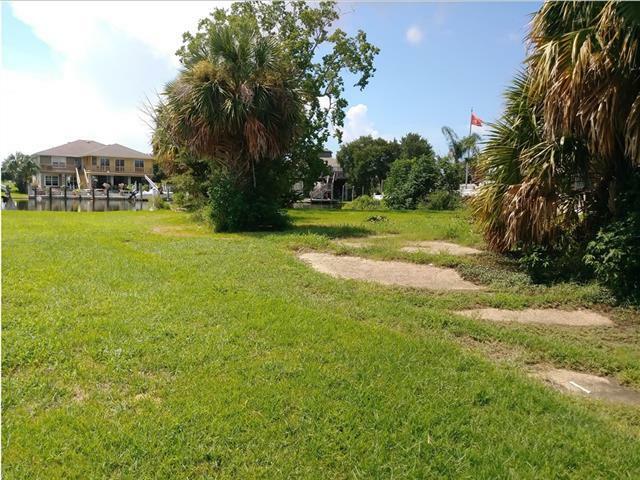 Beautiful waterfront lot ready for your dream home. 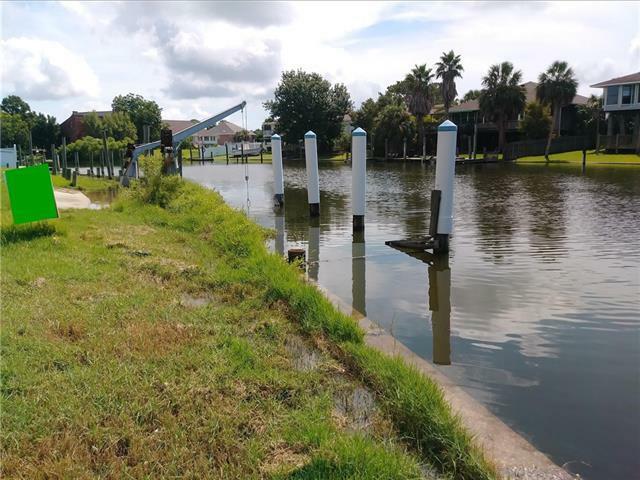 Access to Lake Pontchartrain, Lake Borne and all the fishing you can handle. 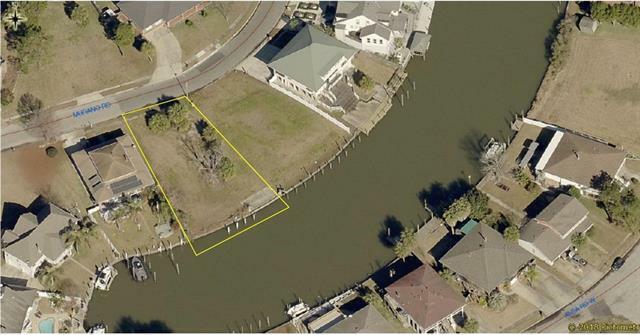 Entertaining on the deck or quiet evenings by the water could be yours. 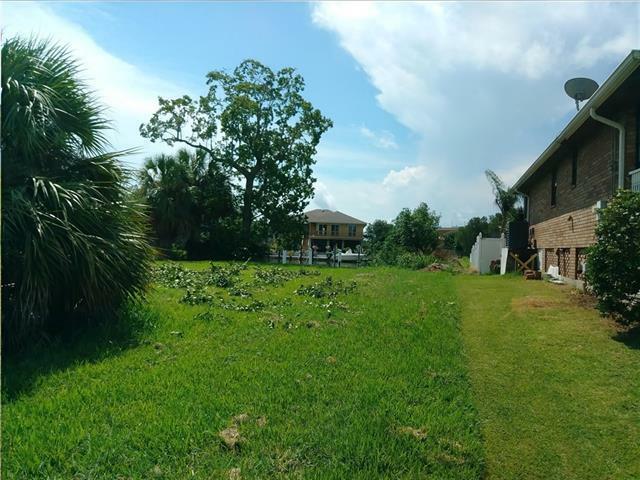 Next to Bayou Sauvage Wildlife refuge and away from the hustle and bustle of city life while still maintaining comforts of modern community living. Easy commute to the Northshore or New Orleans.